No matter where they live – in rural or urban areas – people have the same health issues, including high-acuity conditions. But many factors create unique challenges for patients with high-acuity cases in rural communities. They have more complex needs, with fewer resources to meet them – When looking at the demographics of the rural population, studies show people in these communities are older (18% are over 65, compared with 14% in urban areas), and have more limitations due to chronic conditions (18% in rural, compared with 13% in urban communities). These populations require more healthcare services. And while 18% of the U.S. population lives in rural communities, only 16% of inpatient beds are there to serve them. The disparity in these numbers can create gaps in care. They’re sicker when they get to the hospital – In rural and remote communities, patients might live a long distance from the closest healthcare provider. They might not have a means of reliable transportation to get themselves there. That means they are less likely to make the trip for preventive care or routine wellness visits. By the time they arrive at their local hospital, they’re very sick. 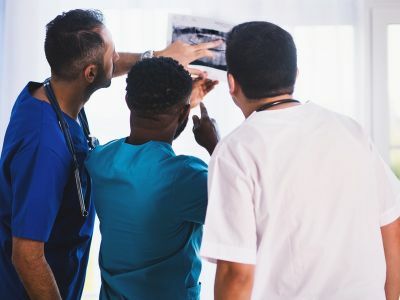 They aren’t in the hospital for very long – Modern Healthcare Metrics released figures that show occupancy rates in rural and Critical Access Hospitals have been declining since 2006, and they are underused for long-term, high-acuity care. But it’s not because there are fewer high-acuity cases. Patients are still heading to their closest community hospital with high-acuity needs, but these hospitals are stabilizing patients and transporting them to larger facilies with more lines of service and onsite expertise. 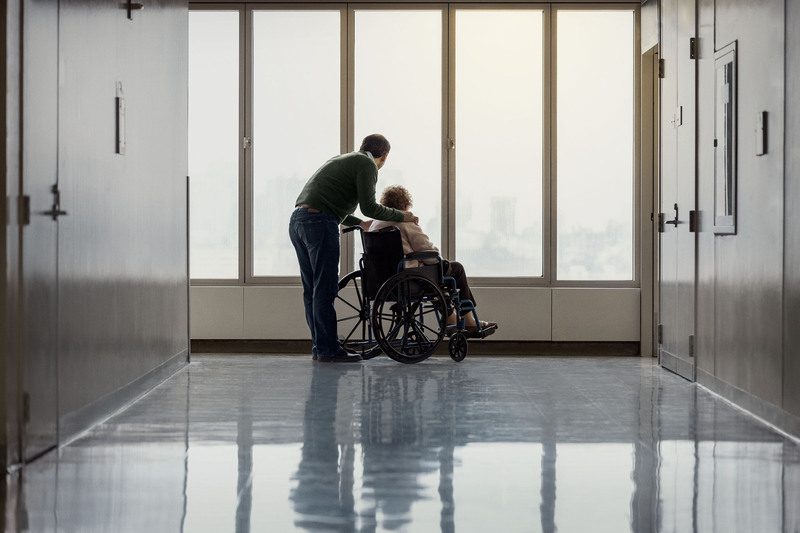 Across healthcare, the idea that the number of inpatient hospital admissions is what keeps a hospital afloat is going away. Instead, health systems recognize that managing care in lower cost, ambulatory settings – keeping patients out of the hospital to begin with – leads to better clinical and financial outcomes. This shift from acute to ambulatory has been happening for years. Urban and rural hospitals face many similar challenges when trying to manage the needs of patient populations with chronic conditions, such as diabetes, chronic heart failure, hypertension, asthma and others. However, clinicians in rural and remote communities face added challenges. Physical distance is a primary challenge. How do you manage chronic disease cases that require frequent visits or specialties when the patient is 50 miles from the nearest provider? Technology can help address this in a few ways. First, is the possibility of ride sharing technology for non-emergency transportation. A Lyft integration with Allscripts solutions enables clinicians to overcome transportation barriers. While there aren’t as many drivers in rural areas, this service has potential to grow in coming years. Second is the potential for telehealth services. Most rural areas have broadband access, which can enable video or email visits with their own providers, or specialists in other locations. Some patient engagement platforms can also enable text reminders before, during and after visits to keep patients on track. These are all proactive ways technology can help clinicians manage patient care, and we are starting to see value from some of the predictive ways analytics can lead to better outcomes for patients with chronic disease by identifying opportunities for prevention. Using analytics, with the proper data sets, can enable clinicians to identify who is at risk of health concerns and reach out to them before it becomes a problem. Health maintenance software, now being found within EHRs to varying degrees, helps them keep tabs on cohorts of patients with specific disease states so they may proactively reach out to these patients. An example would be reaching out to congestive heart failure (CHF) patients to remind them to check their weight and then to act upon significant changes. Or perhaps call diabetic patients before their hA1c is due so it is performed before their next clinic visit. Knowing that these patients exist within the community is the first step, predicting their needs through analytics and bringing them to the attention of the medical system will drive down the cost of care while improving outcomes. There will always be high-acuity cases and at-risk patients, no matter where the hospital is located or how sophisticated our predictive tools become. Identifying and treating the at-risk patients proactively, before they become high-acuity cases, is the key. Each community will develop a response to the demand, and innovative technologies can help. If you’d like to talk to Allscripts about what solutions might be right for you, contact us here.